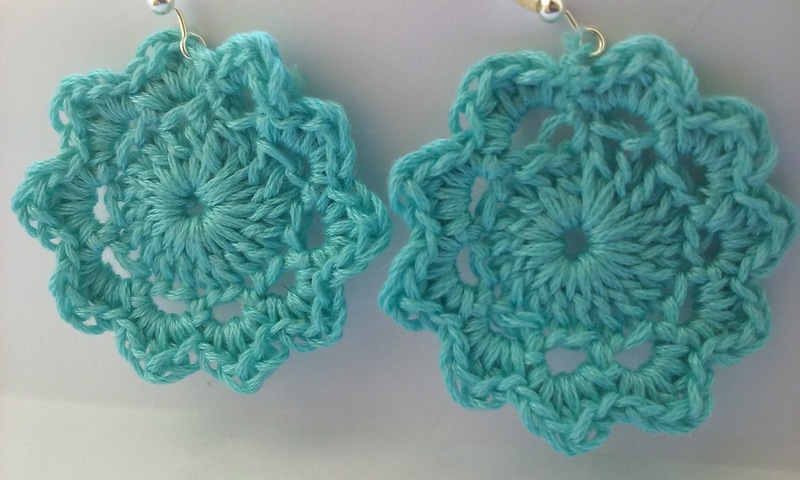 These fancy Turquoise Medallion Earrings are a delicate beauty, perfect for dressy outfits. Earrings measure approximately 1.75" in diameter. Only $8.